The perfect package to enjoy some precious family time. 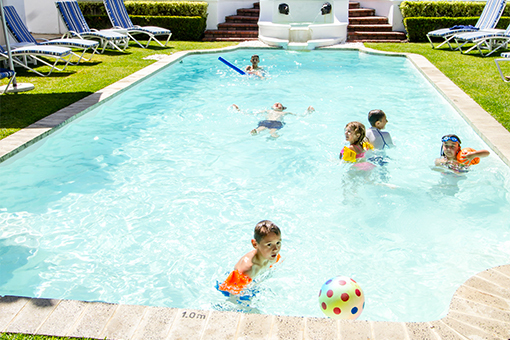 Re-connect with your loved ones with a stay full of spoils at The Marine, including interleading rooms; a whale watching trip followed by a picnic; family dinner at Origins restaurant; as well as other treats for both kids and adults. 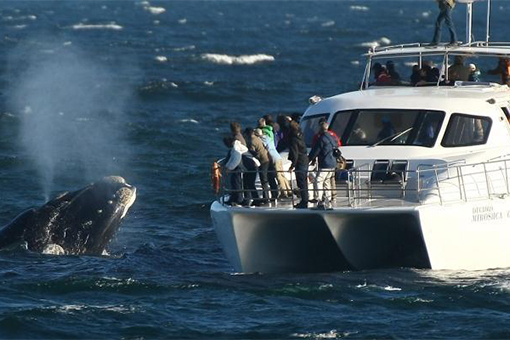 Enjoy the morning on a marine safari (whale watching seasonal), followed by a picnic. Meals exclude beverages & supplements not mentioned above. All rates excluding 1% tourism / grading levy on accommodation.